Click here for this week's Frequent Flyers! 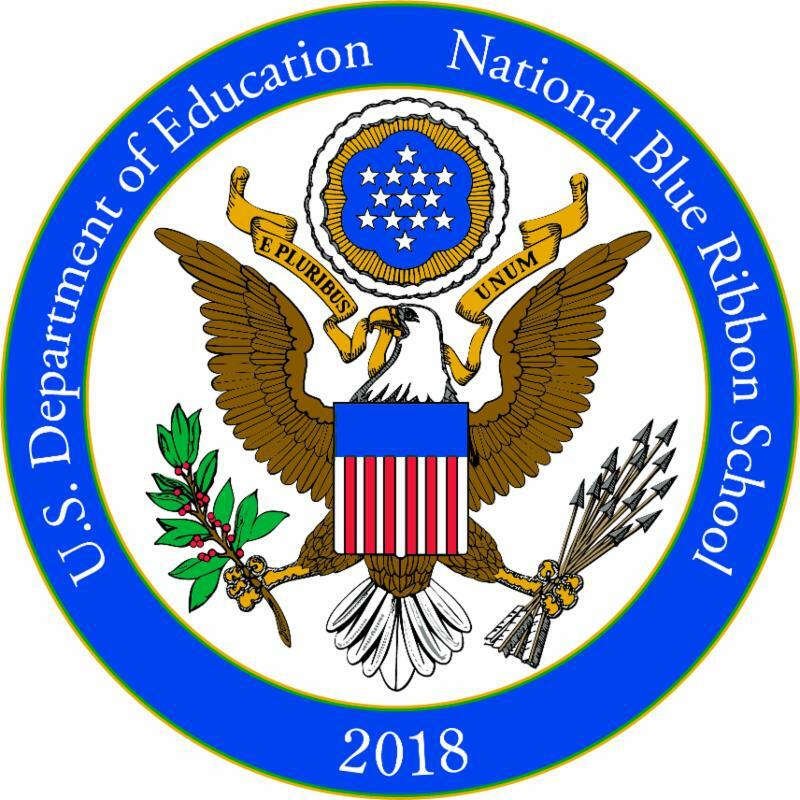 I am honored to attend the National Blue Ribbon Schools Ceremony in Washington, DC this week to accept the award on behalf of our students, families, staff, and supporters. Again, congratulations to the entire SASEAS family, past and present! Thank you to everyone who helped with last week's Halloween festivities...what fun! Our St. Andrew campus students enjoyed their annual Political Convention on Monday. 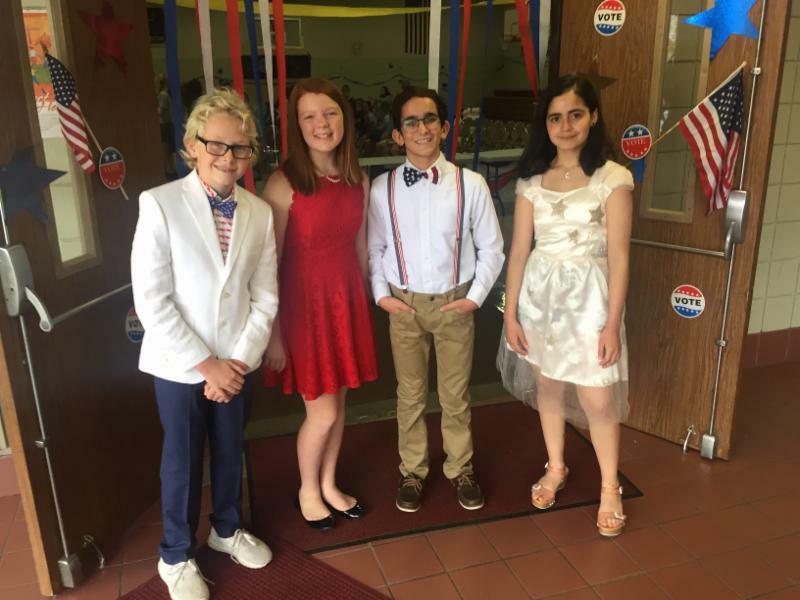 Congrats to the two party tickets - Luke Westerkamp and Abby Cunningham; Bella Macias and Noah White - for running excellent campaigns. Don't forget...our K-8 students have an early dismissal this Friday so our staff can participate in School of Faith spiritual development. 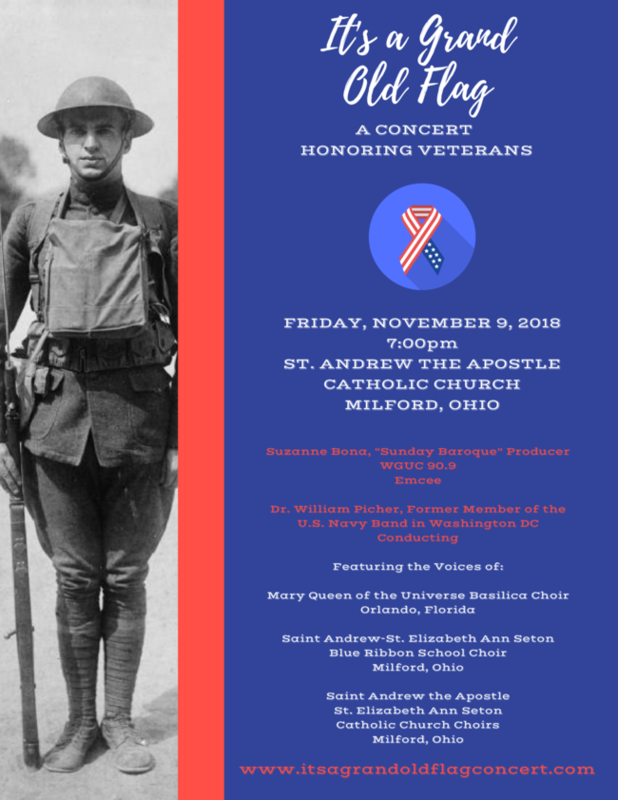 This Friday is also our Veterans Program at St. Andrew campus in the morning, and the Concert for Veterans is Friday evening. See below for more info. 8th grade parents, the High School Placement Test is coming soon...Saturday, November 17. 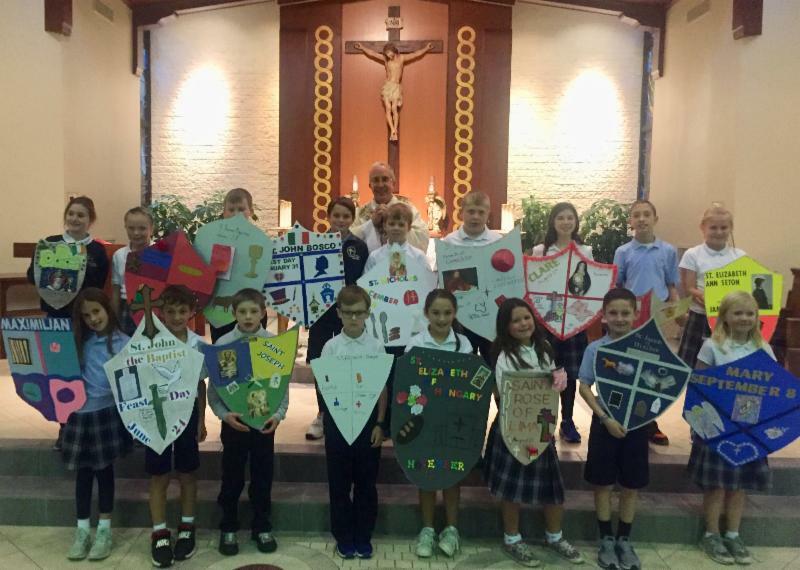 Registration for the test is completed through the local Catholic high schools. See their admissions web pages for more info. 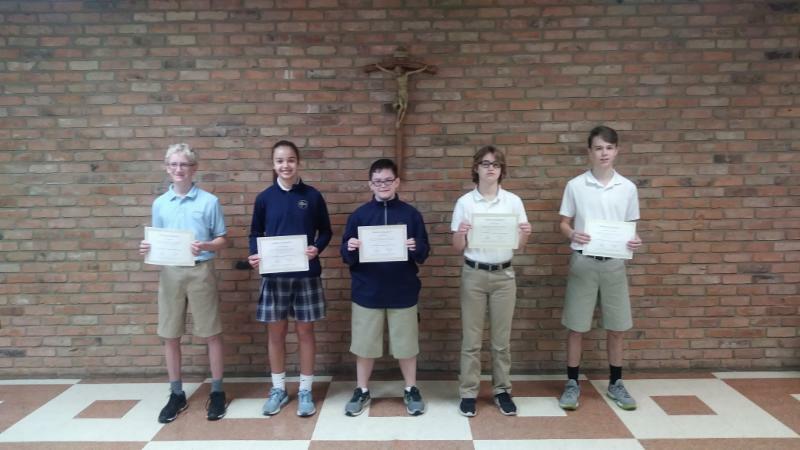 Congrats to our St. Andrew campus Character Award honorees for the trait of Obedience - Eric, Sarah, Clayton, Claire, and Andrew. Way to go! Check out the link above to view our school events. 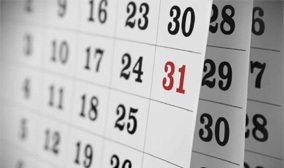 You can also subscribe to the school calendar to easily access it on your own electronic calendar. Visit the link above and click on "Subscribe." Our Preschool will be sponsoring six local families this holiday season. The families have children ranging in ages from baby to teen. Some are single parent families and some are parents who have recently lost their jobs, but all are in need of our assistance to help with Thanksgiving Dinner and Christmas. A turkey is up in the preschool hallway with food items written on paper feathers. If you would like to help, please take a feather and return the food item with the feather attached to the preschool office by Wednesday, November 14th. This week the 3’s class is focused on being thankful. They are making “Thankful Turkey handprints” in art, counting acorns in math, and learning their Thanksgiving songs. In religion class the theme is “I Can Care”. They are learning what it means to care for others. The theme in the 4’s class is “What we are Thankful For”. 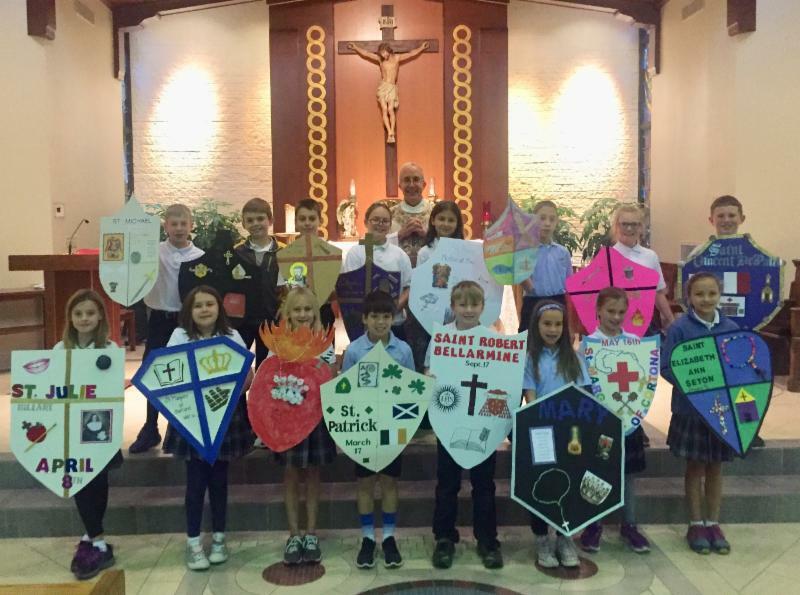 In religion they are learning that “God made Our Church Family”. They are exploring how we are all brothers and sisters in God’s family. The 4’s are also going on a bear hunt. If they are successful bear hunters, they will make a bear hunt badge and headdress. In math they are counting with turkey feather mats and ordering things from smallest to largest. The Pre-K theme this week is “Shapes”. They are making a shape pizza in math and making shapes out of popsicle sticks. In religion they are learning “I Am Good”, and that “God made me Wonderful” and how important it is to love themselves. In science the STEM challenge this week is to make the tallest tower out of sponges, and beat the timer. 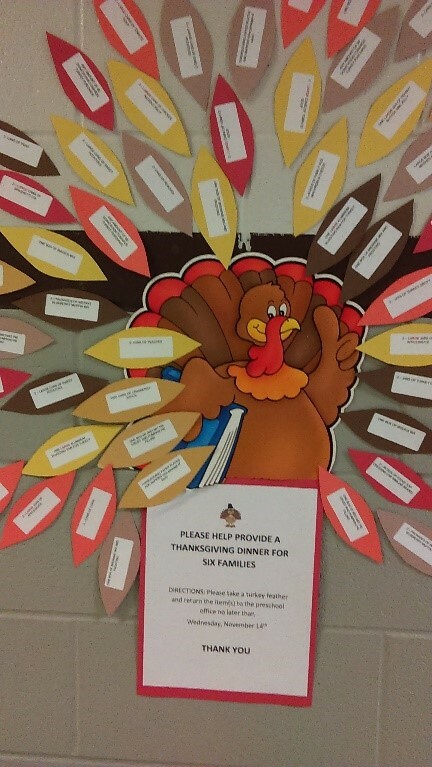 All Preschool families should be on the lookout for a Thanksgiving Feast Sign-Up Genius from their teachers. The children have started working on their Thanksgiving songs and we are all looking forward to the Feasts held November 19 th and 20 th . Please support our school! 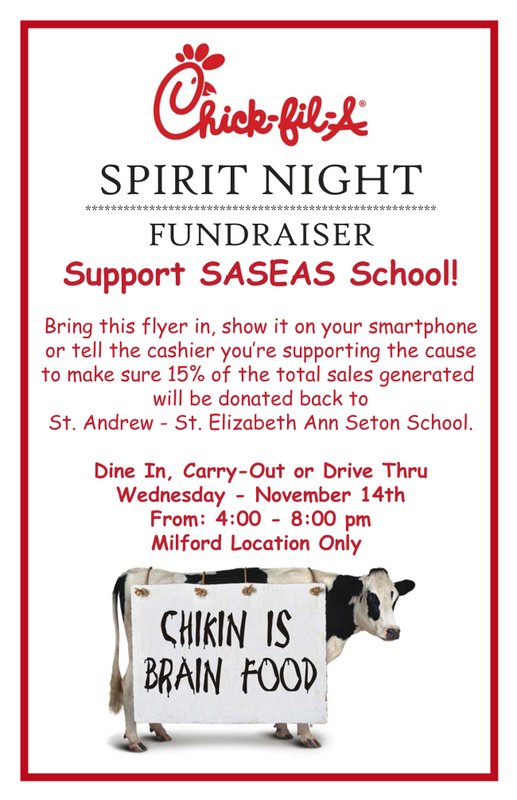 Spirit Night Chick-fil-A Fundraiser , next Wednesday, November 14 from 4:00 to 8:00 p.m. I t's last call for Trivia Night Registrations. We will accept them through this Friday. Thank you to all the amazing parents that volunteered their time for Everybody Counts Week. Thank you to our event co-chairs, Sheila Martin and Jill Reineck, for making it a special week for our students. 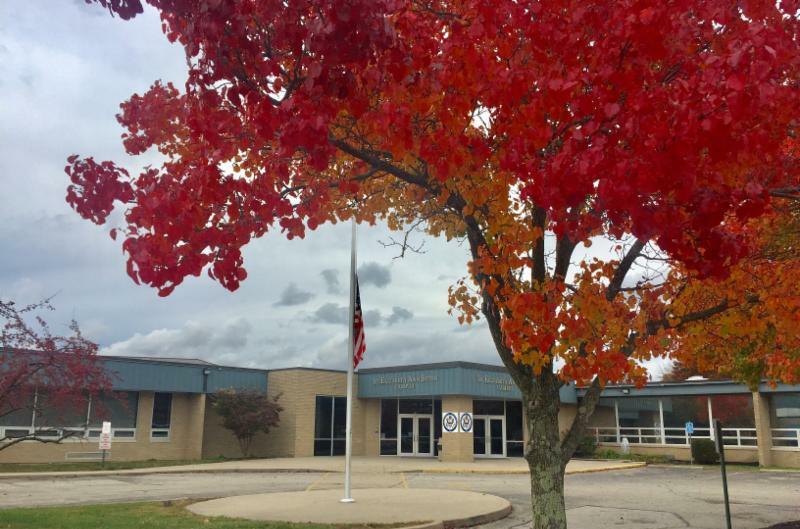 Join us for our November PTO meeting next week, Tuesday, November 13, 6:30 p.m. in the Seton Parish Meeting Room. A kick-off planning meeting for the 2019 SASEAS Mardi Gras will follow at 7:30 p.m.
Congratulations to our Varsity (grades 7/8) football team and their coaches on an incredible Division 1 City Championship. They defeated Immaculate Heart of Mary 16-14 and sealed the win with an interception in the end zone as time expired. This is the first time in school history to win the top division! 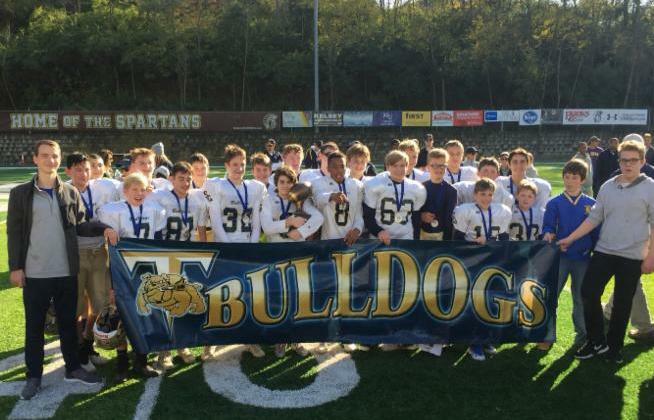 Our Reserves team (grades 5/6) came up a little short in the championship game after an outstanding playoff run. Great job! SASEAS Catholic School would like to extend a warm welcome to all veterans and a guest to attend the annual Veterans Day Celebration. The program will be held on November 9th from 9:00 to 11:00 a.m. at St. Andrew Parish Activity Center . The celebration will include a program recognizing the service of veterans, followed by breakfast. Please RSVP by Friday, November 2nd. Contacts: Andrew Arber at arbera@saseas.org or Pat Clayton at claytonp@saseas.org . Our newly formed Blue Ribbon Choir will be performing for the It's a Grand Old Flag Concert for Veterans on November 9. See the flyer for more info. Thank you to Mr. Powers and Mrs. Krempasky for their outstanding work with the choir! Picture Re-takes -- Date Change! Our school picture re-take day has been moved to Monday, November 12. ...is next Thursday, November 15 from 6:30 to 8:00 p.m. Come play games or work on a craft with the residents. Please let Catherine know if you plan to attend. Katie Angeline, Erika Brown, Melina Canter, Hope Lieber, Samantha Mrusek, Amanda Serger, Cassidy Serger, Alexis Walter. Don't forget to register for the November 17th High School Placement Test! You can do this by visiting the various Catholic high school admissions pages.